A multitude of factors can affect the brain in aging, including age-related comorbid risk factors that sustain the impact of oxidative stress on several neurochemical systems. 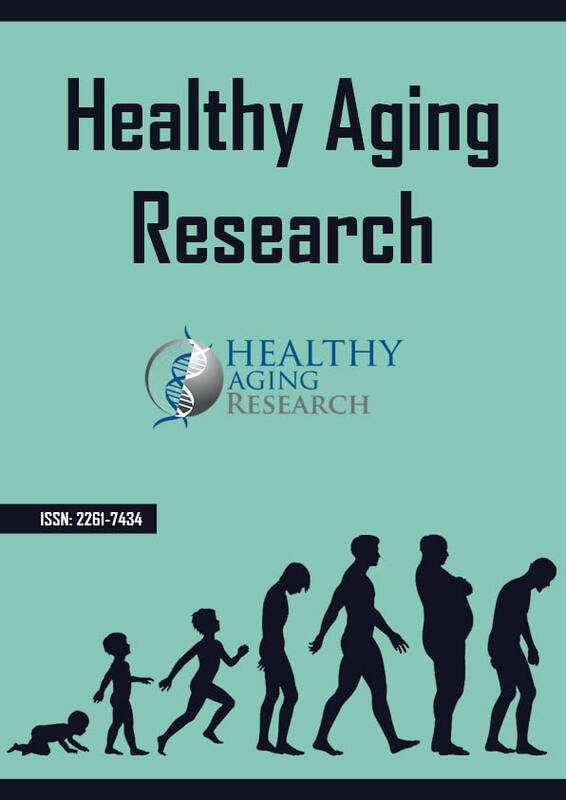 Aging perturbs volumetric changes in both the white and gray matter of the brain promoting axonopathy and atrophy in various cortical regions including the hippocampus. The pathophysiological pathways of oxidative and nitrosative stress are emphasized here based on a large body of evidence that links these stresses to aging-related pathologic processes, including neuropathology. For example, vasculature in aging has the propensity to generate an excess of reactive superoxide and hydrogen peroxide species that inhibit nitric oxide and its vasodilatory activity. Both oxidative stress and inflammation are increased in aging, and each can enhance the generation of the other in a cyclical manner. Neurodegenerative changes in cognitively intact elderly persons may be associated with deposition of neurofibrillary tangles and senile plaques of amyloid. These pathologies, however, are promoted by oxidative stress and inflammation. Moreover, the hippocampal CA1 area exhibits increasing densities of neurofibrillary tangles with age. There are significant data that link neurofibrillary tangles to neurodegeneration as a function of age and age-related comorbid conditions. However, opinion is divided on senile plaques being causative for cognitive decline. Several key interventions/approaches are described here for mitigating dysfunctional aging and neuropathology. These protective strategies should be important window(s) of opportunity for prolonging healthy longevity with attenuated age-induced cognitive impairment.